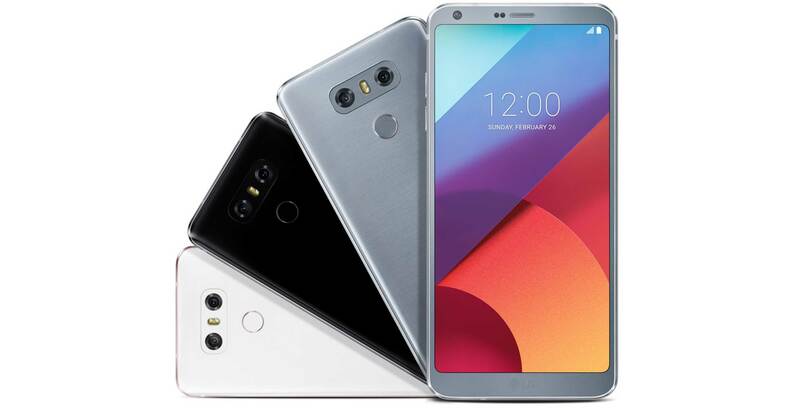 Following weeks of rumours and leaks, as well as last year’s not very well-received modular-focused G5, LG has officially revealed its next flagship smartphone, the LG G6, during a press conference at Mobile World Congress (MWC) early this morning in Barcelona, Spain. 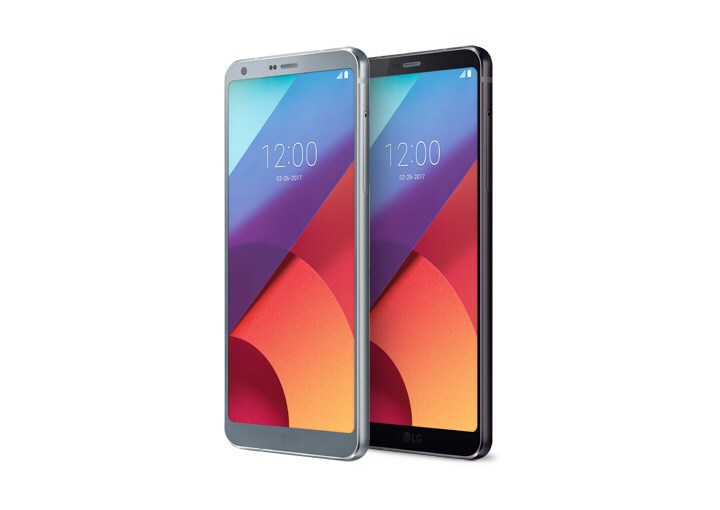 According to the presentation, LG’s G6 will place an emphasis on “usability and reliability,” allowing owners to use the smartphone with just one hand, despite its large, almost bezel-less display. LG says that the phone’s overall design, which is a stark departure from last year’s somewhat incomplete looking G5, is focused on “unifying lines,” complete with a glass rear and metal front. Specs wise, the G6’s ‘Full Vision’ 18:9 2880 x 1440 pixel 564ppi display comes in at 5.7-inches, in a smartphone that’s 5.3-inches in size. The phone features screen technology LG is calling Univisium, a word used to describe the 18:9 aspect ratio the company believes will eventually become the future of all display technology. LG says that “many apps in the Play Store are being made compatible with the 18:9 aspect ratio.” The phone’s Android skin has also been designed to take advantage of the device’s 18:9 aspect ratio, which LG says allows the manufacturer to fit approximately 11 percent more information on the display. LG says the phone’s display also features HDR10 and Dolby 10, HDR imaging technology typically only found in televisions. “With LG and Dolby Vision, were bringing a big screen experience to a device that fits in your hand,” said Giles Baker, senior vice president at Dolby Labs, during the keynote. The G6 will also come pre-installed with six Android Google Play Store titles designed to take advantage of the smartphone’s 16:9 ratio, including Temple Run 2, Crossy Road and SimCity Builtit. 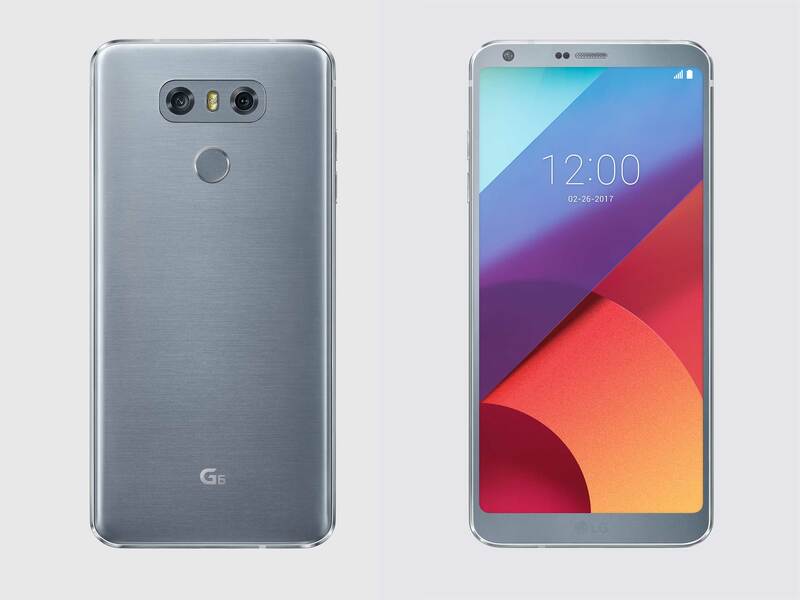 Camera wise, the LG G6 will feature a dual-camera setup similar to its predecessor at the recently release LG V20. According to LG, both lenses of the dual rear camera will feature 13-megapixel sensors, with a 125-degree field of view. The phone’s front camera is set to measure in at 5-megapixels. During its keynote, LG also placed an emphasis on safety, alluding to Samsung’s overheating issues with the Note 7. “To guarantee battery reliability, we have reinforced the testing process to evaluate different factors such as penetration, shocks and falls,” said LG. Other specs include a 3,300mAh battery, IP68 water resistance and 4GB of RAM, Qualcomm’s Snapdragon 821 and Google Assistant integration (even when the display is off). 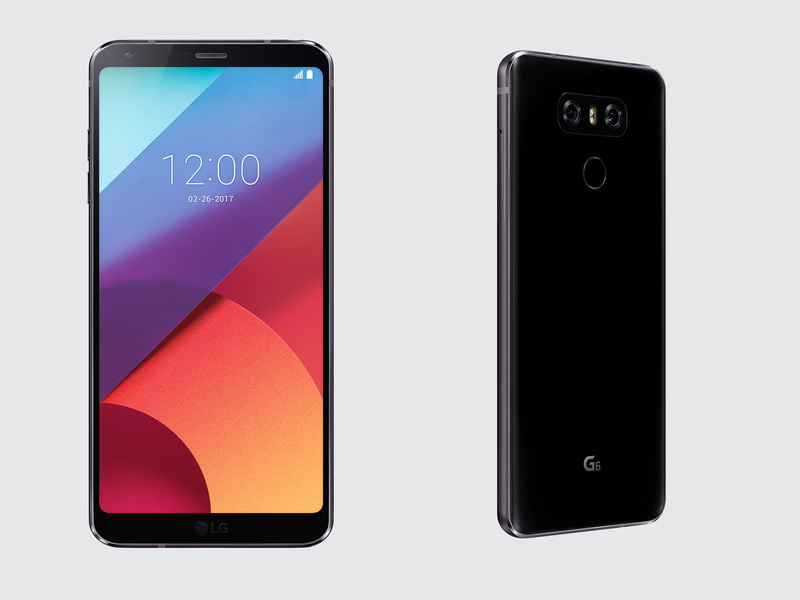 The G6 will be available in two colours in Canada: Ice Platinum and Astro Black. The Mystic White colour variant shown off during LG’s press conference today, unfortunately will not be making its way to Canada. Canadian on-contact pricing and availability is still unknown, but we’ll update this story when we know more. While LG’s return to a focused smartphone with what seems at least at the outset like a high-quality design, is refreshing, with Samsung’s S8 still looming on the horizon, it will be interesting to see how the G6 fairs in comparison.